For the advancement of talent and perseverance; granted for outstanding commitment and achievement in art and culture in general, with a focus on music in particular. To support inspired and inspiring people; or to further innovative solutions and ideas, which benefit the common good. 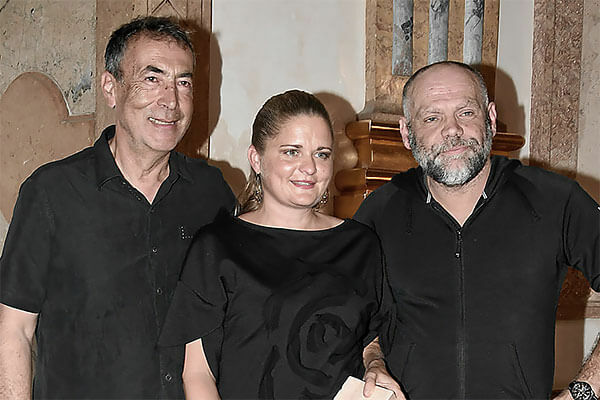 Together with a three-member jury, whose members are anchored in the cultural world in a broad spectrum of ways, Hubert von Goisern chooses artists whose creativity and efforts deserve and require support. The financial support offered by the culture award encourages the winners to continue their work and to live out their creativity, enabling the public to both share in and be inspired by it. The award will allocate a total of €10,000 to between one and five artists each year for the next ten years. 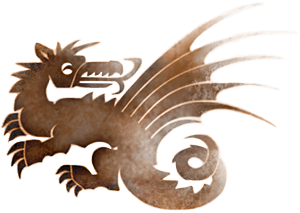 The Hubert von Goisern Culture Award is presented once a year to between one and five recipients. There are no age restrictions, or geographical limitations. Particular focus will however be placed on young people from the regions of Salzburg and Upper Austria. The prize winner(s) will be chosen from the submitted applications by a jury of three under the chairmanship of Hubert von Goisern. Musician Composer and producer, working between the poles of world music and folk music, tradition and the modern. MA in Culture Industry; Laura is responsible for co-ordinating the award ceremony and supports the jury in evaluating applications in the field of film and media. Born 1964 in Brixen, Irene earned her diploma in violin performance under Günter Pichler and has been a member of the Concentus Musicus since 1992. Before that the European Youth Orchestra, Wiener Akademie, Ensemble Baroque de Limoges, Il Giardino Armonico and many more. Since 1992 she has organised and held music camps for 4-14-year olds and has founded numerous children and youth string orchestras, including the South Tyrolean Symphonic Youth Orchestra. For this commitment and to support her continued work in music education, she is awarded the main prize in 2018. 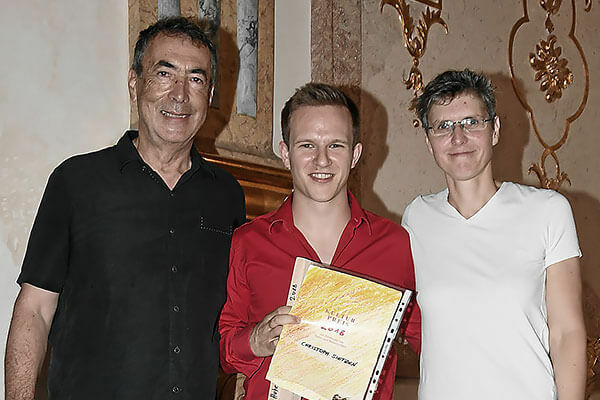 On 11th June 2018 the Hubert von Goisern Culture Award was presented for the first time. 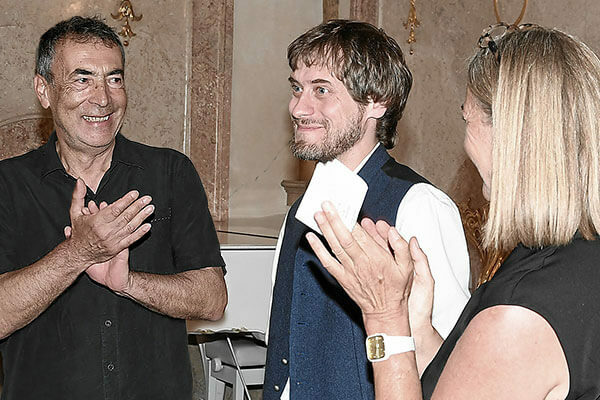 Mayor of Salzburg Harald Preuner welcomed guests to the historic Marble Hall in Mirabell Palace, among them cultural representatives from Salzburg and across Austria, as well as family and friends of the prize-winners. Host for the evening was Hage Hein, Hubert's manager, who talked to the artist about his reasons for founding the award. "I want to set an example and encourage people," he explained, "Of course the monetary aspect is important, but above all it's about attention and recognition". 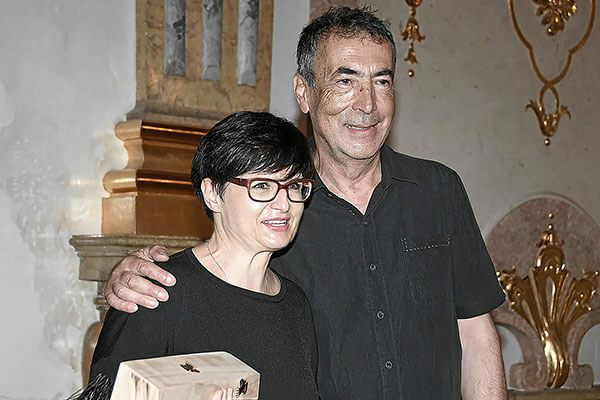 With individual laudations from the jury, the 2018 winners Irene Troi, Mike Ramsauer, Margarethe Hlawa and Christoph Sietzen were presented certificates and branded beechwoods, designed by Hubert von Goisern. The evening was brought to a close with a musical treat, as percussionist Christoph Sietzen performed a piece by J. S. Bach on the marimbaphone, before providing the accompaniment to a soulful yodel from Hubert von Goisern.